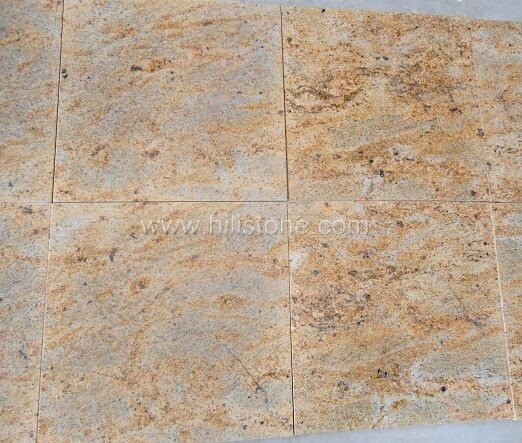 ﻿ Kashmir Gold Granite Polished Tiles manufacturers,Kashmir Gold Granite Polished Tiles exporters,Kashmir Gold Granite Polished Tiles suppliers,Kashmir Gold Granite Polished Tiles OEM service. 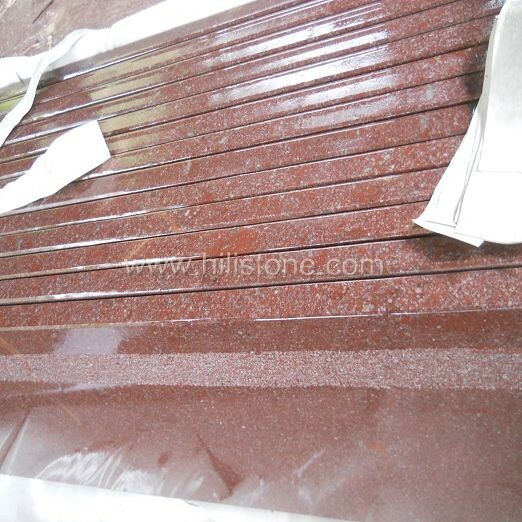 The natural granite tiles are accurately machine cut, calibrated and polished, creating a tile with a beveled edge and a high gloss surface, ideal for flooring and wall cladding. 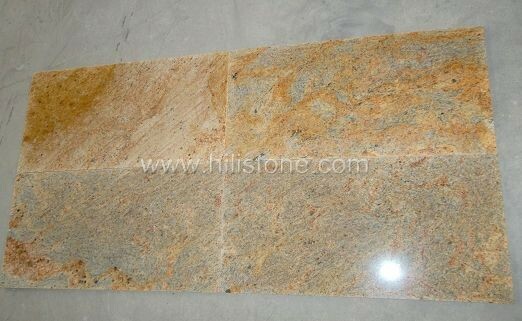 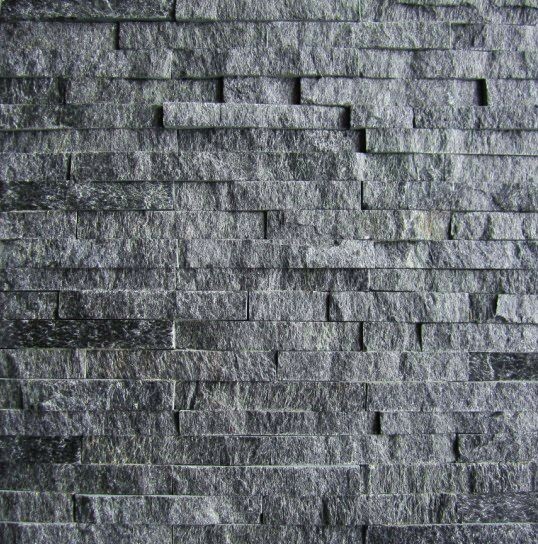 Natural granite tiles are perfect for both residential and commercial applications. 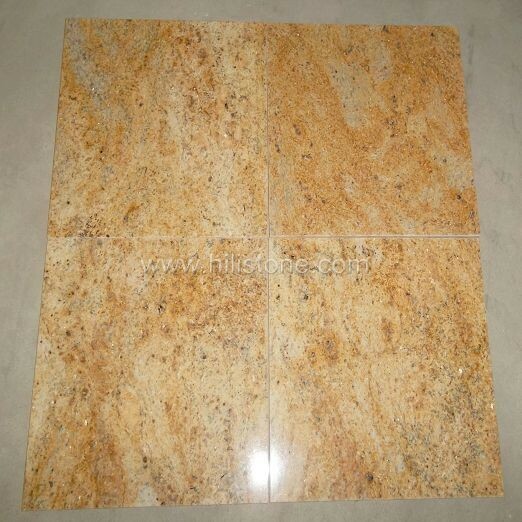 Cut-to-size polished tiles: 400x400x20mm, 400x400x30mm, 600x300x20mm, 600x300x30mm, 600x600x20mm, 600x600x30mm, other sizes are available too. 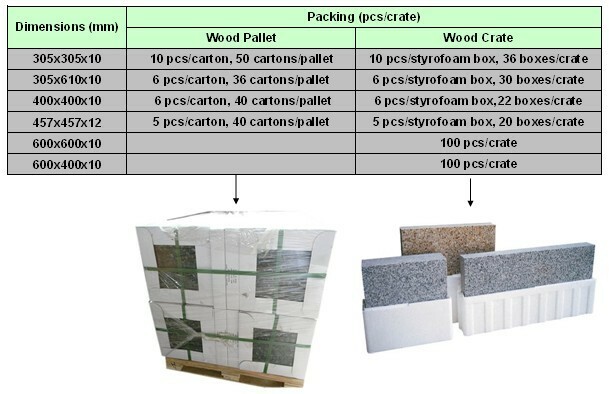 Packing details: Cartons + Wooden Pallets, Styrofoam boxes + Wooden Crates, Wooden Crates directly.